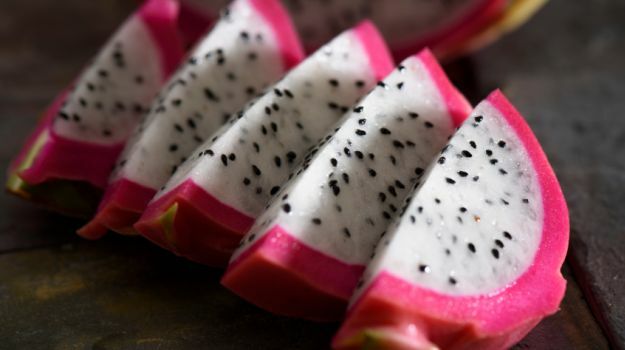 Among the many exotic and colourful fruits, dragon fruit tops the list, and sure, it is a treat to the eyes as well. Not only is this fruit beautiful, but is also a storehouse of many health benefits. 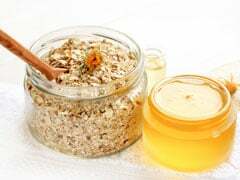 It comes packed with antioxidants, vitamins and nutrients, which can be beneficial for overall health and skin-related problems, including signs of ageing, acne and sunburn. It is said that dragon fruit is amazing for acne-prone skin, and when applied topically, it works wonders for your inflamed skin. 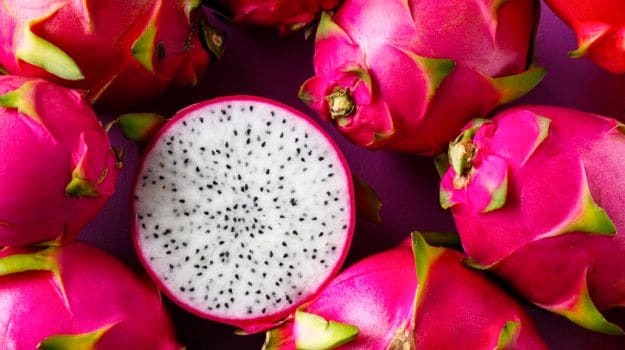 We have enlisted some amazing benefits of dragon fruit for skin that will convince you to add this fruit to your beauty regime. The fruit is loaded with vitamin B3 that enables it to soothe sunburnt skin and provide instant relief from the inflammation, redness and itchiness caused by the harsh ultra-violet rays. Moreover, it protects the skin from the harmful sunrays. When applied topically, dragon fruit can help reduce acne; thanks to the presence of vitamin C content. This antioxidant prevents your skin from breaking out and further keeps it healthy and glowing. Scrape all the pulp from a whole dragon fruit, and mash it into a smooth paste using a fork. Now, apply the pulp on the affected area with the help of a cotton ball. Make sure you use different cotton balls to apply it on another area, as it may help prevent more breakouts. Vitamin C in dragon fruit may help protect against dullness and leave your skin look fresh and rejuvenated. While applying the fruit topically may help, drinking a glassful of its juice is a good way to help maintain your skin health and make it glow. Free radicals are said to damage cells and cause oxidative stress, leaving your skin look dull and dehydrated all the time. Moreover, it can cause your skin to age prematurely. Topical application of this fruit can prevent free radicals to prevent the skin from being dull. 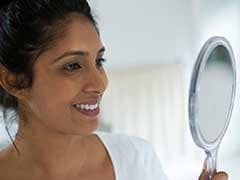 A poor lifestyle, lack of sleep, free radical damage, poor diet, and sun damage can speed up the skin's ageing process and cause premature signs of ageing, which includes fine lines and wrinkles. Regular application of the fruit can prevent free radicals from damaging the skin. Take half dragon fruit and scoop out the pulp and make smooth paste from it. Add some yogurt to it. Now, apply the face pack on your face and neck. Keep it for about 20 minutes. Rinse it off with lukewarm water. 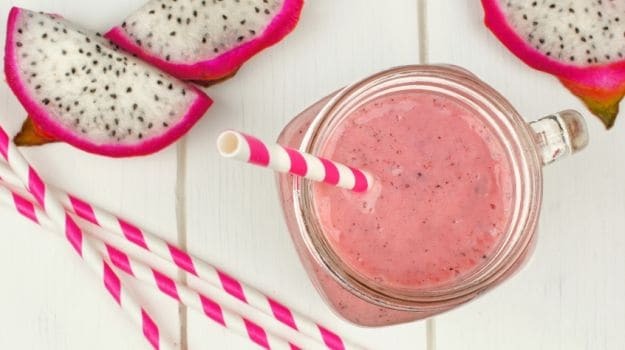 Dragon fruit is essentially a natural moisturiser as it contains about 80 percent of water and comes packed with skin-essential vitamins and antioxidants. 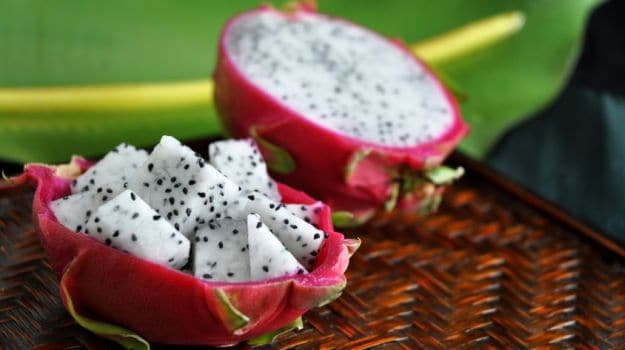 One of the best ways to use dragon fruit is to apply it directly on the skin. Now, that you know such amazing benefits of this exotic fruit, bring it your rescue.